The other day, Scout was searching relentlessly through the house for a pair of black gloves for his upcoming voyage to the field. Eight(ish) gloves didn't have matches, and the other eleven(ish) pairs had holes in them. I asked him, "Babe, why don't you let me knit you some nice black (wool) gloves?" His response (with a smirk on his face): "I'm a trained killer. I can't wear hand-knit gloves." It was at that moment that I accepted the challenge to make him gloves that would be fit for an Army Trained Terrorist Destroyer. 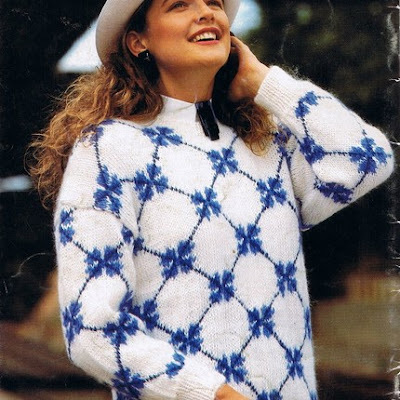 But I found a pattern that I will be modifying slightly (no cables). I'm positive that not only will Scout love them, but he will actually prefer them to store bought gloves. They'll be manly and warm. Tell Scout that they will be MUCH more sensitive to his trigger finger than the store-bought gloves. That will seal the deal. BTW...Tuckers BD present went in the mail today.